London Borough of Tower Hamlets requires a pest control officer to assist in providing a high quality pest control service. Within the Environment Health and Trading Standards Service there is a determination to continue to develop and implement technical and practical systems to proactively target pest species threatening the health of residents, visitors and people working within the borough. The appointed officer will be expected to fully participate and contribute to these processes. To provide, develop and maintain a responsive and effective Pest Control Service to meet the changing needs of Tower Hamlets’ multi-cultural community, which reflect the Council’s Core Values. The person appointed will be enthusiastic, dedicated and highly motivated. 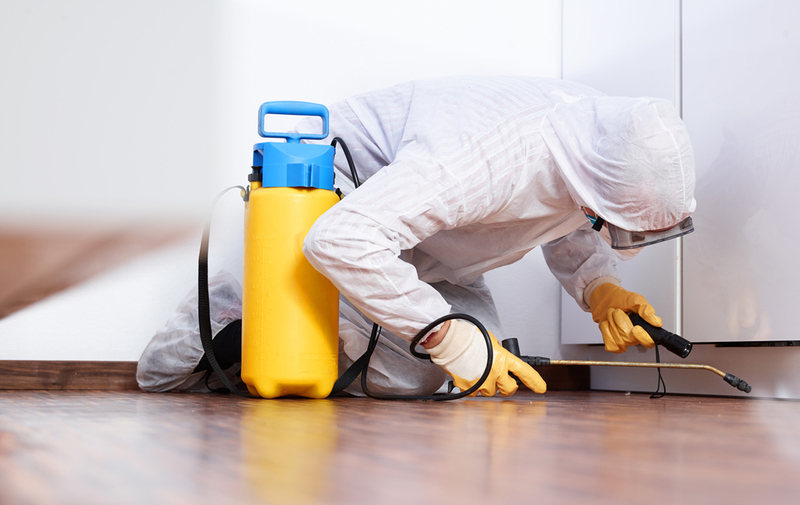 You will also hold an RSPH Level 2 certificate in pest control or equivalent and have broad experience in Pest Control work, including investigations within residential properties and, preferably, experience in environmental health pest control. You must also have up to date knowledge of Pest Control legislation, work practices and recent developments. The ability to use information technology systems and equipment, to respond effectively in pressurised and difficult situations and to deal courteously and sympathetically with all service users and colleagues, is also essential. Post holder shall have a full, clean driving licence as they will be required to drive a Council van. Please note that a street parking permit is provided and Pest Control Officers collect and return the vehicle to the Council depot for use during working hours (Monday to Friday). You will have the ability to undertake heavy manual handling work. We welcome applications from all ethnic groups and gender. Shortlisted candidates will be required to take a short written test at the interview. This post is open to the following types of applicants: Internal / External / Agency. If this role is available to Internal employees only, this will include agency workers but does not include independent contractors or Skills Match trainees. Internal employees should apply via the council’s Intranet. External applicants apply via the Council’s website www.towerhamlets.gov.uk/careers. Error: Error validating access token: Session has expired on Sunday, 17-Feb-19 03:23:39 PST. The current time is Thursday, 18-Apr-19 21:41:32 PDT.